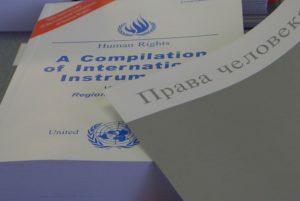 It is not easy for defenders in the regions to follow the UN negotiations and the trends in the UN Reform, the HR-Council, the special procedures, the treaty bodies, and the action of OHCHR. GHR Courses have to bridge these information gaps, to meet the needs and priorities of these defenders, and to enable them to adapt their work to these new realities. GHR Global Training Department has set up three training programmes. The Geneva Courses and Seminars are part of the Programme on the HR-Council. The Experts Seminars are prepared by our HPS Department, which is composed of fellows and students from several universities. 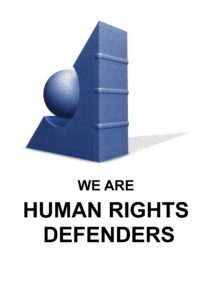 This Programme aims at full participation of defenders from the regions in the work of the HR-Council and it mechanisms, and at the effective use of human rights special procedures. GHR conducts many Courses and Seminars in Geneva and in the regions. We received in 2017, financial support from several foundations and from the Government of Liechtenstein.